Merry Christmas! To celebrate the birth of our Savior, SOS scarves are back! for us is endless, His mercies have no bounds. 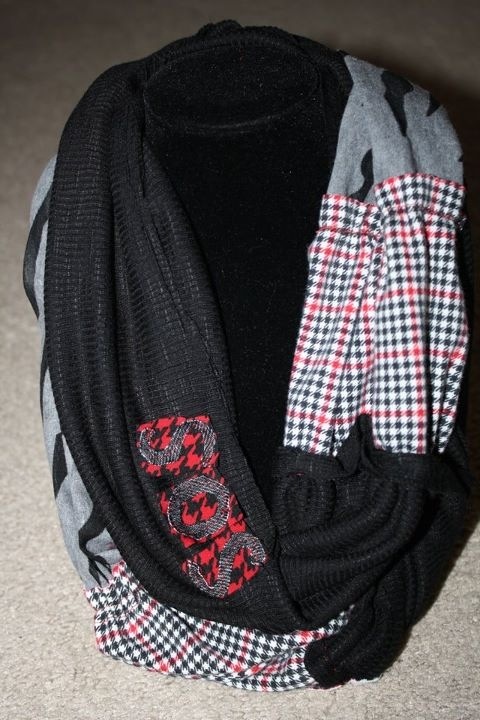 In addition, the "SOS"
info@savingoursisterstoday.com if you would like to purchase an SOS scarf. This song holds much more meaning than a simple tune. be delivered from their captors.